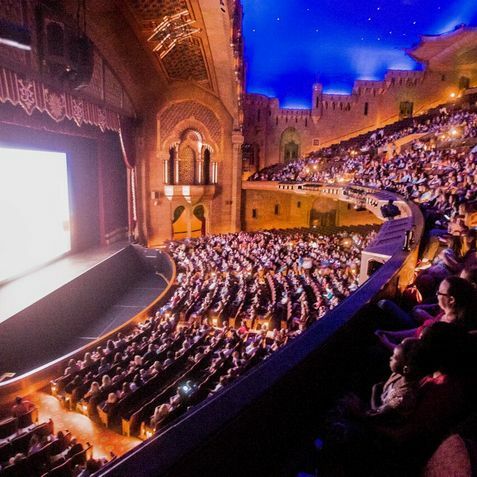 Atlanta’s Fox Theatre invites guests to look behind the curtain with an exclusive Behind-The-Scenes tour. 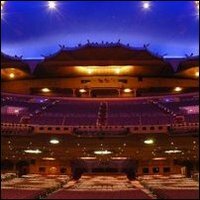 Space is limited for the 90-minute guided tour that provides guests with different views of the historic Atlanta landmark, including under the stage and rehearsal spaces. Guests will hear historical insight and exclusive details about the theatre’s inner workings. Guests will be treated to complimentary beer or wine in the Star Dressing Room – the same space artists such as Elvis Presley, Lynyrd Skynyrd, and the best of Broadway have occupied. The tour concludes with a photo opportunity for guests as they walk onto the Fox Theatre’s legendary stage.